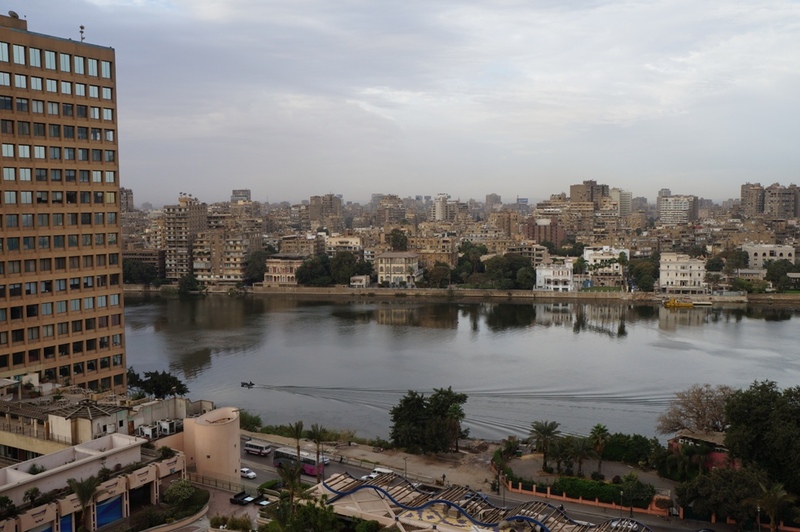 Jang Ji-Hyang, Egypt’s Authoritarian Regression and Resurrecting the Military Economy. This article is in Korean. KOTRA Global Window is a guide for overseas markets and investment produced by the Korea Trade and Investment Promotion Authority.